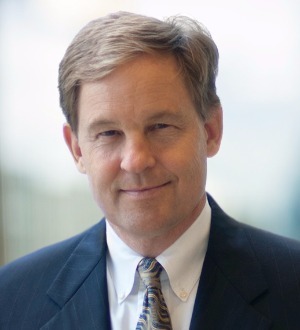 Lance Brasher is the head of the firm’s North American Energy and Infrastructure Projects Group. He has served for more than 20 years as lead lawyer in complex acquisition, financing and development transactions involving energy and infrastructure facilities in the United States and around the world. Mr. Brasher has advised diversified energy companies, utilities, private investment firms and financial institutions in all phases of solar, wind and other renewable energy projects; gas and coal-fired power plants; transmission lines; electric distribution assets; LNG and gas processing facilities; natural gas pipelines; and sports facilities. Mr. Brasher repeatedly has been recognized as a leading lawyer by Chambers Global,Chambers USA, The Best Lawyers in America, IFLR1000 and other publications. Dabhol Power Company in the development and $2.9 billion financing of its proposed 2,450 MW power project and LNG regasification facility located in India. Mr. Brasher’s pro bono representations include the United Planning Organization of Washington, D.C. with respect to the development and construction of a Head Start Early Learning Center. Following graduation from the United States Naval Academy, Mr. Brasher was an officer in the U.S. Navy, serving three years on the USS Harry W. Hill, a navy destroyer, and two years as an economist and operations analyst with the Center for Naval Analyses.